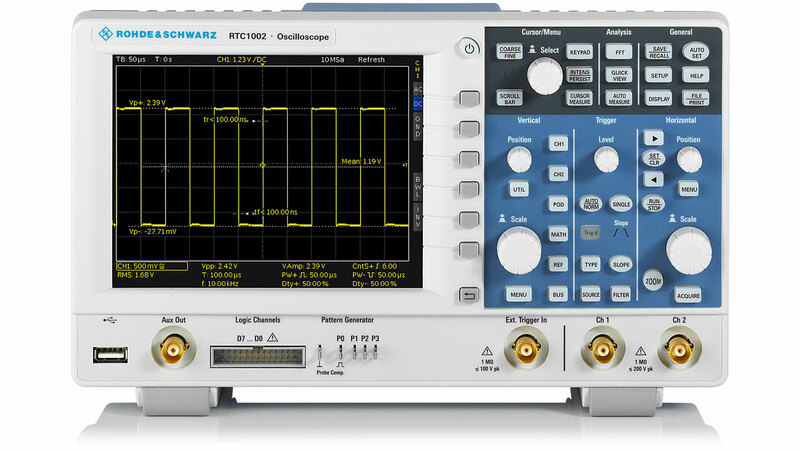 High sensitivity, multifunctionality and a great price - that is what makes the RTC1000 oscilloscope so special. From embedded developers to service technicians to educators - the wide range of functions address a broad group of users. State-of-the-art, high-performance technology in a fanless design meets the high requirements of today's customers.